The answer to someone being sued for infringing on Superman, I think. It won’t place it down. But of course! Why didn’t I think of that before? 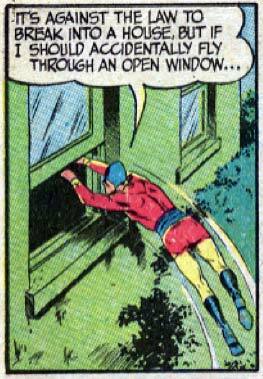 It doesn’t work that way, Bulletman. Believe me, I’ve tried that one before.